Everybody love Orchids. They are very beautiful in their appearance and with so many colorful flowers. There are close to 30,000 varieties of orchids are known to people. Orchids have a diverse range of habitat. They can be found from equatorial tropics to arctic tundra. One of the amazing ability of Orchids is that they can hybrid between species and also between genera which are closely related to it. Biologically speaking, the orchids are epiphytes, i.e, they cling on to some other objects while growing. It can be the surface of the tree or stone. So the trick to growing orchids indoor is to simulate the kind of environment it is most comfortable with. The most popular variety of orchid which is grown indoors is the moth orchid or Phalaenopsis. The wide range of color and pattern gave it the common name of moth orchid. Unlike other varieties of orchids, it lacks bulbs. It has become very popular due to its tolerance to the indoor conditions. Some of the orchid varieties are very tough to grow even for the professionals. But there are also some varieties that are quite easy to grow. Moth orchid is one of them. You can also try Cattleya or Paphiopedilum. Some orchids like Moth orchid and Vandas grow in a single stem and leaves arranged in opposite to each other along the stem. Whereas Cattleya and others grow horizontally with branches. When we talk about how to grow orchids, It is really hard to generalize as there are so many varieties of orchids. But let me try to give you an idea which is generally similar for all the varieties. It is best to plot your orchid in the south or east facing window. This two-place receive the ideal amount of sunlight for their growth. If you are cultivating them indoor 8 to 10 inches away from the lighted bulb. It is said that it is better to keep them thirsty than overflow them with water. As they generally a tropical plant. Rule of the thumb is to provide water once a week. They have velamen (aerial root) which absorbs water from the climate. 60 to 80 percent humidity is ideal for orchid growing in case your climate humidity is very low you can use an artificial humidifier to solve the issue. It is very important for the growing media to be airy and permits proper drainage for water. The list of media can be found here. Provide fertilizers to the plant. Fish or seed weed extracts are usually good for the plants. These should be applied to the plant when active growth is at its peak. 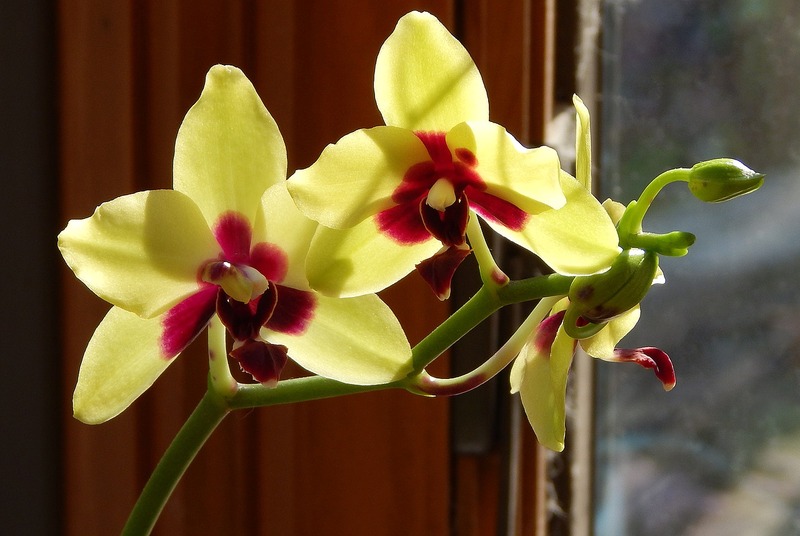 The re-potting requirement of orchids can be different as per the different variety of plants. Some of them require re-potting every year while others need the pot to be changed after 7 or more years. It is wise not to re-pot unless it is critical. Like so many plants orchids don’t like to be disturbed. 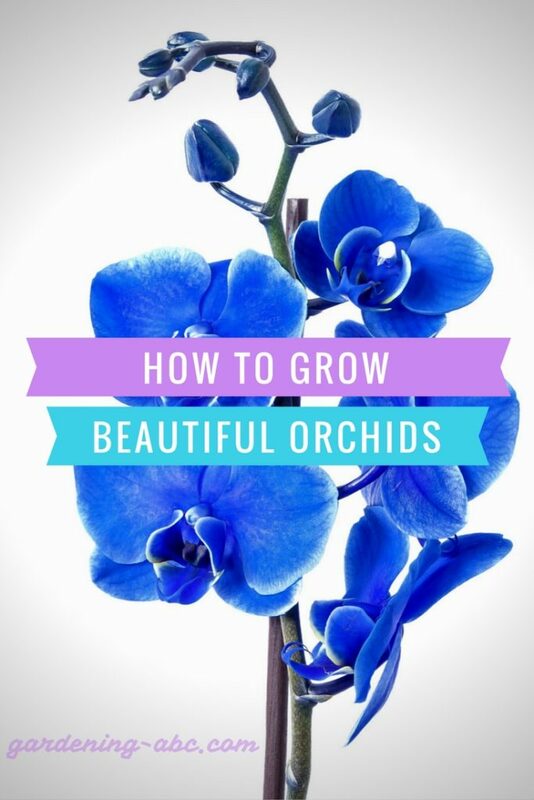 Are you interested or currently growing orchids? Share some of your experience with us.